This recipe was printed for some time in magazines advertising Best Foods Mayonnaise. I got this recipe from my Grandmother. This recipe is from the archives of my grandmother, Ethel Eynard. Jefferson City, MO. 1974. 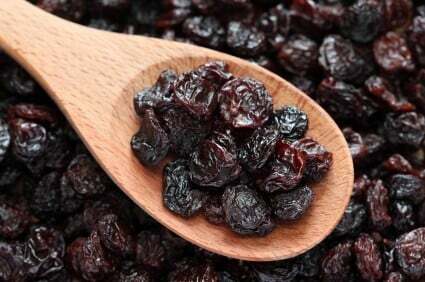 You are going to love this Raisin cake. Preheat oven to 350°. Grease and lightly flour 2 (9-inch) round baking pans; set aside. In a large bowl, combine flour, sugar, baking soda, cinnamon, nutmeg, salt, and cloves. Add Hellmann's ® or Best Foods ® Real Mayonnaise, milk and eggs. With an electric mixer, beat at low speed 2 minutes, scraping bowl frequently. (Batter will be thick.) With a spoon, stir in apples, raisins, and walnuts. Evenly spoon into prepared pans. Bake 40 minutes or until a toothpick inserted in centers comes out clean. On wire rack, cool 10 minutes. Remove from pans and cool completely. Frost with cream cheese frosting. I’m so happy to find this recipe. It was a staple of mine and lost the recipe when I moved.